Our X300 Acuson ultrasonography system provides the best compound imaging, speckle reduction, 4D images with the best frame-rate and harmonics. Ultra sonography is a procedure which applies high-frequency sound waves in order to display specific internal body parts. 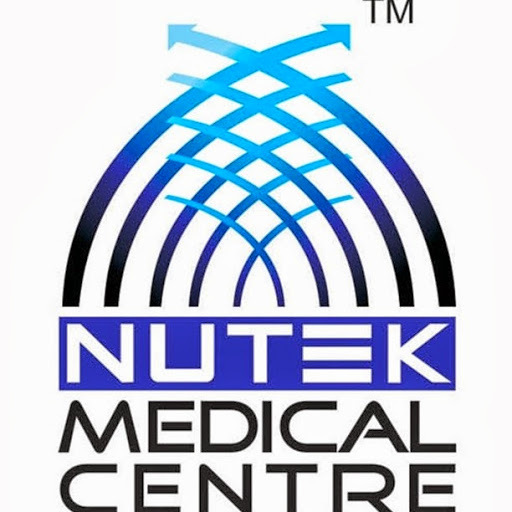 Aside from the standard ultrasound services, Nutek Medical Center now offers 4D Ultrasound. Unlike regular ultrasound, 4D Ultrasound does not require a doctor's approval. Women may take advantage of this service to avail of an advanced technology when it comes to prenatal ultrasound. Images captured are more vibrant and detailed. At Nutek Medical Centre, data is available through color Doppler images and is accompanied by precise blood flow measurements called color-flow Doppler.